Clint is a practiced purveyor of basketball tales for such stalwarts as ESPN’s TrueHoop Network, the Utah Jazz and many independent establishments, currently also contributing at PurpleAndBlues.com. Twitter troublemaker at @Clintonite33, accredited illustrator, attentive single father and frequent accidental celebrity stalker. 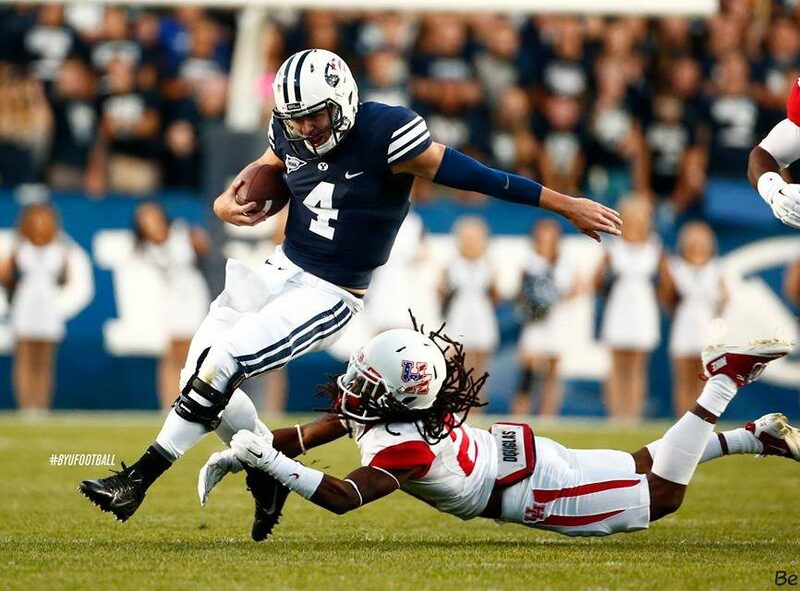 How Special Is BYU’s Taysom Hill?